Our Takeover Alarm Monitoring Services? 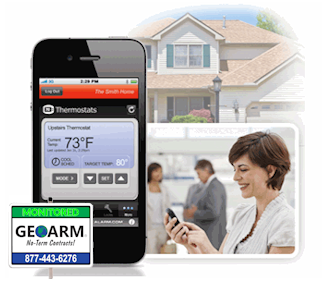 No-term contract business alarm monitoring starting at $10 a month for existing security systems. 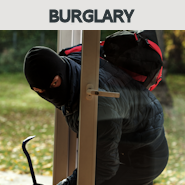 Our nationwide business alarm monitoring services save you money each month, on your home security bill! 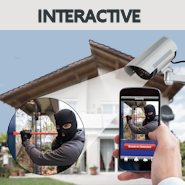 No-term contract DiY alarm monitoring starting at $10 a month for existing security systems. 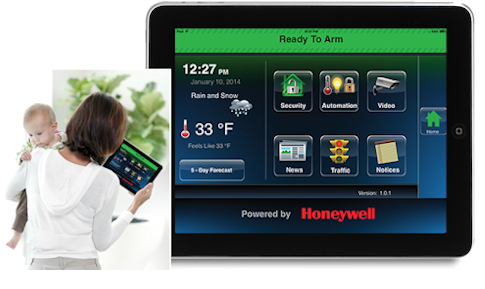 Remotely control your security system, view live video surveillance and use Z-Wave home automation. Our nationwide do-it-yourself alarm monitoring services save you money each month, on your business or home security bill! 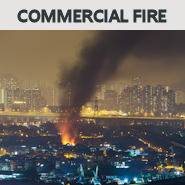 No-term contract commercial fire monitoring starting at $15 a month for existing fire alarm systems. 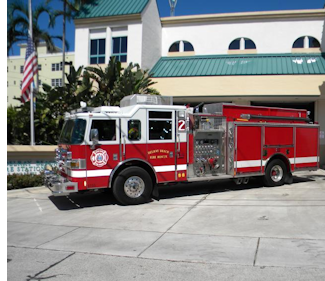 By signing up with GeoArm, not only is your fire alarm system monitored 24/7/365 by our nationwide ETL listed fire alarm monitoring central station, but you will also have access to our staff of fire alarm technicians that have countless years of experience. 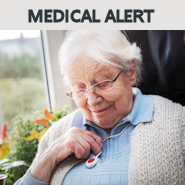 No-term contract medical alert monitoring starting at $10 a month for existing personal emergency response systems (PERS). 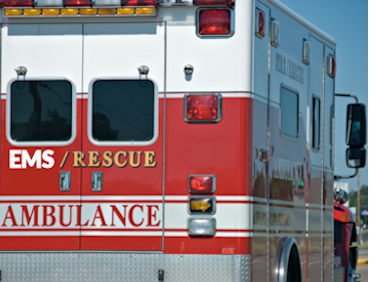 By signing up with GeoArm, your medical alarm system monitored 24/7/365 by our nationwide medical alert monitoring central station operators who have countless years of experience. Asset tracking services are excellent for ATVs, jet skis, boats, snowmobiles, RVs, motorcycles and other home valuables. 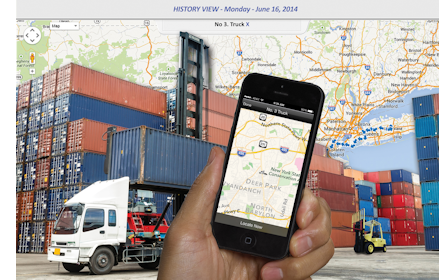 For commercial customers', high-value assets such as heavy equipment, trailers, generators, sheds, trucking and freight containers or medical equipment is ideal to be tracked. 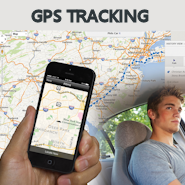 Vehicle tracking services are ideal for teenage or elderly drivers. For commercial customers' target light commercial fleets such as transportation services, emergency response vehicles, campus cars and school buses, trucking and limousine fleets. 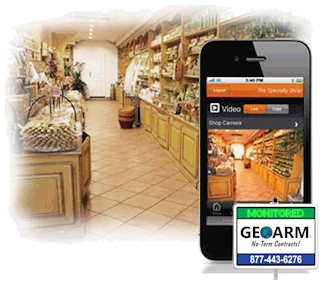 Video surveillance services allow our customers the ability to remotely view their property over the internet or smartphone at any time. 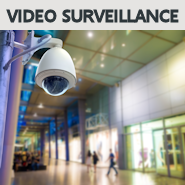 In addition, you can customize recording settings based on security event, video motion detection, and time of day. These recorded videos are stored remotely so that you can view them after an event has occurred. You even have the option to be notified by email/text message whenever a new video has been recorded. 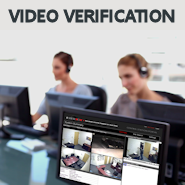 Upon reviewing the video clip and verifying that there is an intruder on site, the monitoring operator will initiate an immediate dispatch to law enforcement.